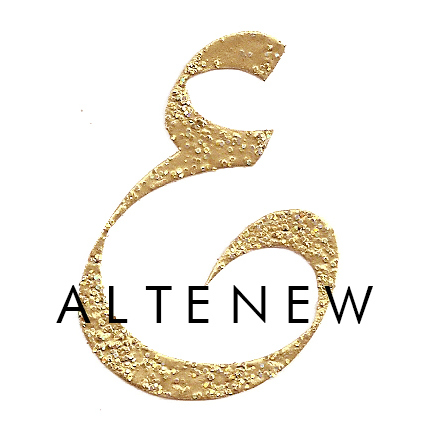 I am here with a new Runway Inspired Challenge, and one awesome guest designer; Betsy Veldman!! Well, my first thought was to use vellum over some stamped/embossed images. I still used vellum, and the delicate die cut represents the intricate vines on the dress. There is no particular reason why I didn’t use blue, I just wanted to use pink, and mind you, this is the very first time I used colors other than those in the inspiration photo! After making this one I decided to make another one taking the hard way. In this card I attached the negatives of the die cut using small strips of foam tape. Some of the strips were so thin that the width was smaller than the height (1/16″)! Make sure to visit the Runway Inspired Challenge to see what the rest of the design team came up with, as well as our super talented guest designer Betsy Veldman! Other: Memory Box Floral Circle Die, SSS All Occasion Banner die, Martha Stewart Butterfly punch, Stampin’Up! Pearls, White embossing powder, Versaark, Uchida Heat gun. This is the prettiest card I have seen. Love your creativity and style! Thank you for sharing! These cards are gorgeous! Thanks so much for sharing. I look forward to your take on Runway Inspired challenge each time. I just love the way you come up with fabulous ideas. Love to be able to do that. I probably need to try a few challenges to get an idea of how it works and that may help. You did it again, you talented little thing….amazing cards! Both so delicate and perfect! Love these cards!! Can you tell me what die this is? Sure. 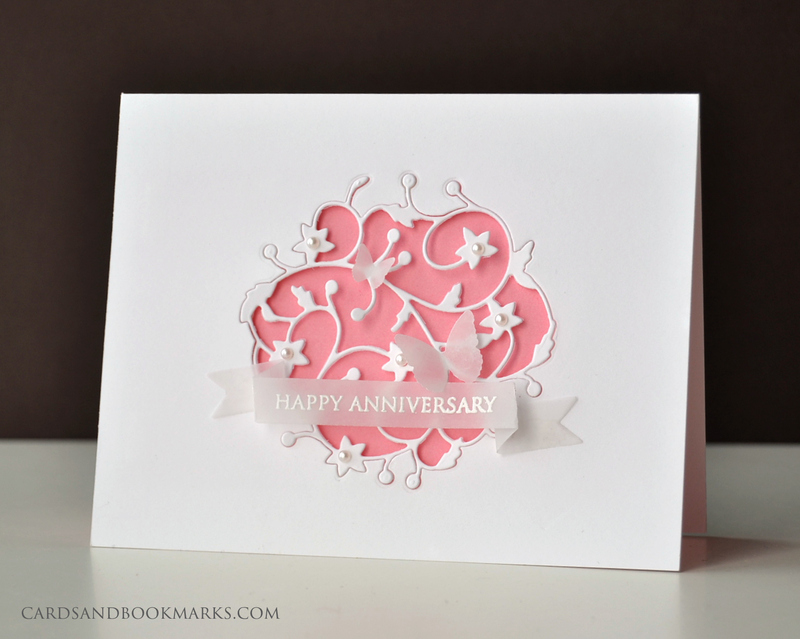 I used the Floral Circle die from Memory Box and the Simon Says Stamp All Occasion Banner die and stamp set. I just added the links in the Supply list. Both cards are amazing, Tasnim! I love the pinks! You never fail to impress me…these cards are beautiful!! Must have taken alot of time and patience to work with such delicate dies. Both cards are stunning and I think they wouldn’t have looked as good if you had decided to use a strong blue. The light pink goes with the delicate design. Brilliant!! Wow those are two very intricate and delicate looking designs. Love the final product! Both are delicate, detailed and perfect Tasnim! BEAUTIFUL! So beautiful – such patience ! I love them both . What joyful cards! Love the white text on vellum. Such a great way to incorporate your round die IN the card … I’m quite sure most everyone is using the positive die on that one! 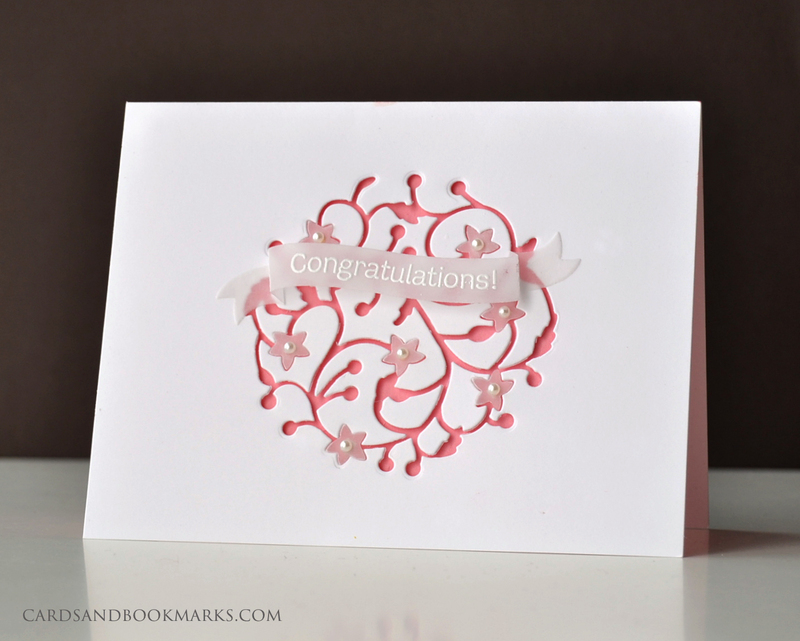 Your blush cardstock is wonderful with the white, quite a different look than the blue would give. Both cards are just GORGEOUS! Love the delicate details and soft color. Beautiful, beautiful cards, Tasnim! I love both!! So pretty! I love how delicate that die is. I think my favorite is the first, I love seeing all the little vines in white. 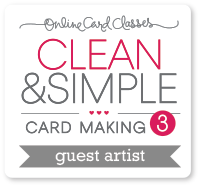 Your cards are GORGEOUS, Tasnim! Such a unique interpretation of the inspiration photo…Love them both! LOVE love this, Tasnim! Your thinking-outside-the-box always wow me…this is no exception! Such simple beauty. Love it! Another truly amazing two cards. Just beautiful, you are so talented. Gorgeous!!! Flawless diecutting and perfect execution!